The English Cemetery is the oldest protestant cemetery in Spain. 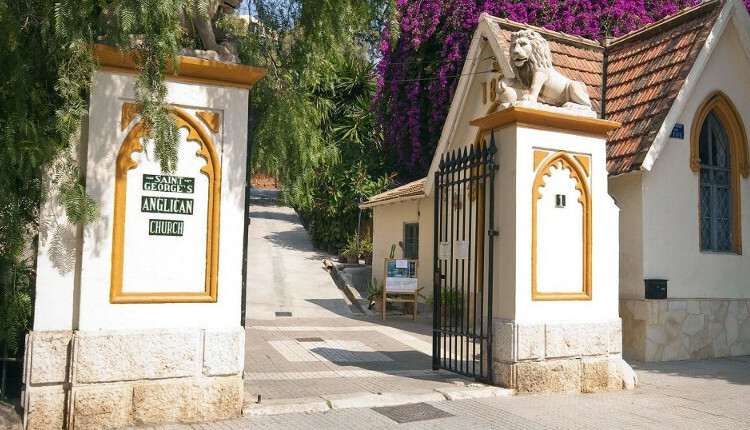 It was founded in 1831 on land ceded to the British Consul by the Governor of Malaga, given the difficulties that existed when a Protestant died since in Spain people who professed this religion couldn’t be buried. The cemetery was listed as a Site of Cultural Interest by the Junta de Andalucía in 2012 and is currently a botanical garden. Several well-known people are buried here, including the writers Jorge Guillén and Gerald Brenan, the Finnish author Arne Haapakoski, and Marjorie Grice-Hutchinson. Inside you’ll find a set of grave monuments and tombs with classical, Neogothic or Modernist features including the funerary monument for the sailors of the Gnesenau frigate, the Robert Boyd monument, the tomb of Jorge Guillén and the tombs of the American soldiers killed in the city during World War II.